One of the basic skills we use everyday is writing. Whether at school or at work, we would have to hold a pen and scribble. Information, transactions and basically learning is facilitated by writing. So for smoother transactions and neater notes, we might want to improve those longhands and print. People reading our papers have wrinkles because of all their squinting. For those of us unaware, there are actually lots of grip types used for writing. You can have dynamic tripod, dynamic quadropod, lateral tripod or lateral quadropod. But there is no evidence as to which grip is better or would produce better handwriting. You can freely use which grip is best suited for you, in terms of comfort and efficiency. Try the different types if you don’t have one yet then stick to the one that works best for you. You might also want to try out the grip that produces the least strain on your hand muscles so you can write for long hours. One way to keep your hand muscles in good condition for writing is to treat them like you would when training any other muscle in your body – exercise. Any repeated action becomes an automatic part of your muscle memory. What better way to make your fingers and hands used to all your printed ambitions than to work their delicate muscles everyday. Some people say it’s effective to write first thing in the morning, yet it still depends in your convenience. What works for others might work for you too – only a modified version of it. 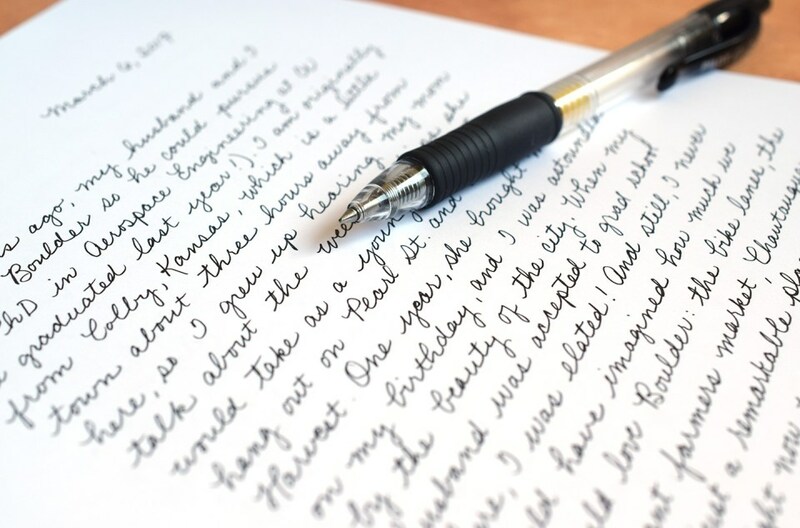 Whether you aim to have a narrative of your daily life or if you prefer a bulleted type of journal, both ways keep your penmanship in tip-top shape. 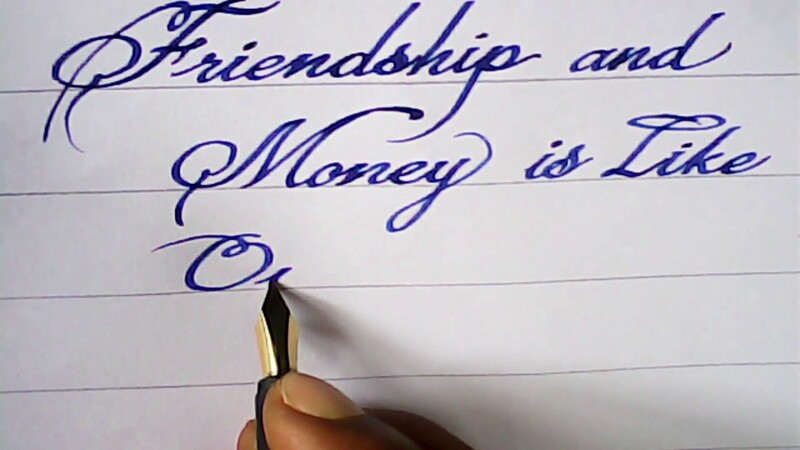 Not only is this tip therapeutic, you also keep your penmanship pretty neat while you recount your experiences. 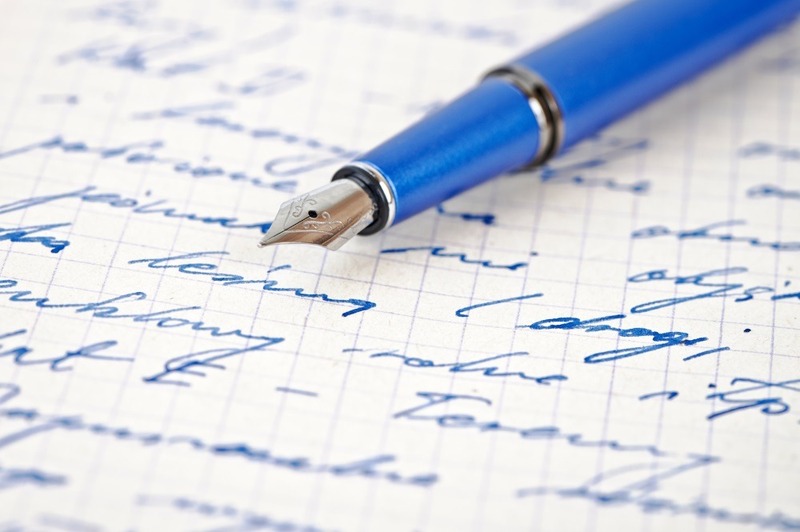 Your writing also keeps up with the speed of your thoughts, therefore enhancing the efficiency and accuracy of your penmanship. Your hand-eye coordination also improves as you put your thoughts into paper. These are only a few ways to help you enhance your print. Another health tip: make sure to rest your hands after writing for long hours, as your muscles and nerves might get damaged if you wet hands immediately after writing. There’s no guarantee that you’ll improve your penmanship in a month’s time but even the slightest stroke of progress is still worth being happy about. So give everyone else a favor and set your strokes straight. Who knows, the next person you’ll give clarity to when it comes to your writing is yourself.